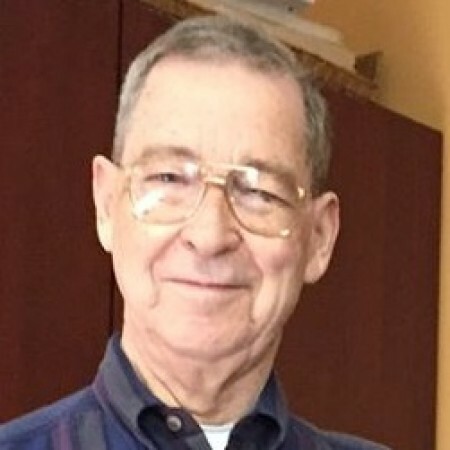 Phil, a native of Kansas, and his wife Marilyn became members of First Christian in 1967, and since that time he has served as Chairman of the Board, Elder, Deacon, and many other positions. He retired from the U.S. Government as a mathematical statistician and is a former school teacher. He currently teaches Sunday School and is a student himself at Wesley Theological Seminary. Phil is a Stephen Minister and a Licensed Minister of the Christian Church (Disciples of Christ). In these roles, Phil assists with visitations, worship, leadership, and other pastoral responsibilities. He chairs the Safe Haven Management Committee, which oversees our ministry to the homeless. Phil and Marilyn have one son and three grandchildren.